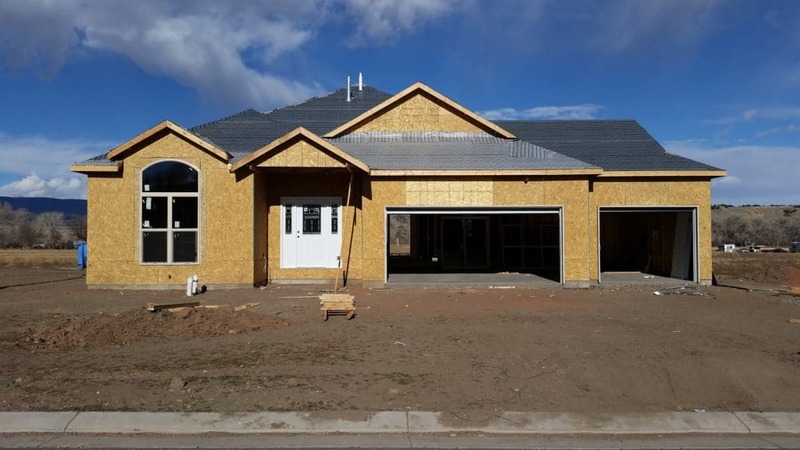 Come see this amazing, new home in Colorado (Fremont County)! 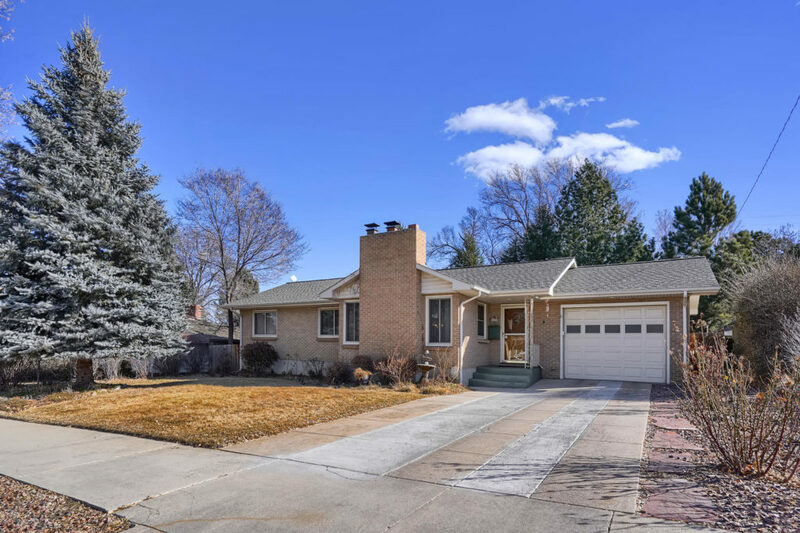 Located in the quaint town of Florence, CO, this ranch style home at 120 Rose Drive will be open this weekend, Saturday April 20th, from 10:00AM – 3:00PM. 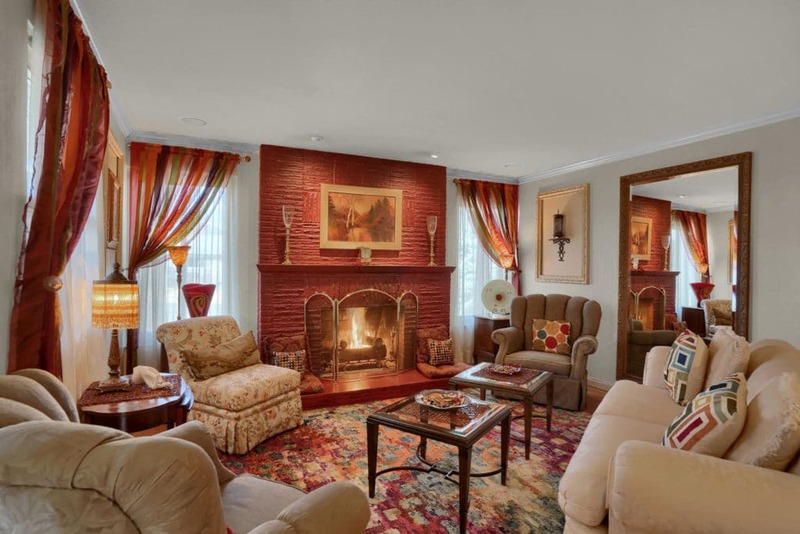 Be one of the first to see the beautiful finishes and fixtures throughout the home. 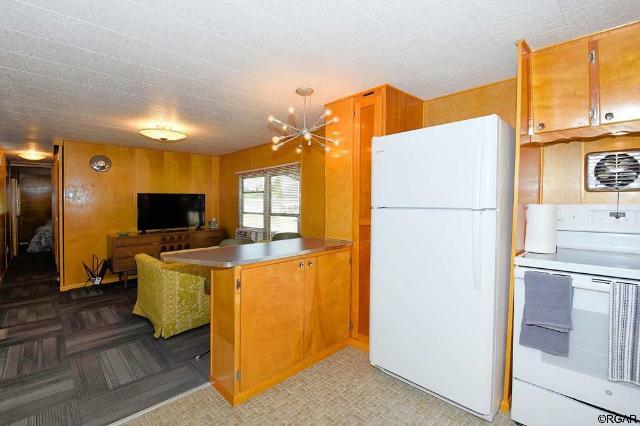 Amenities include hardwood flooring, vaulted ceilings, granite countertops, stainless steel appliances, and much more. 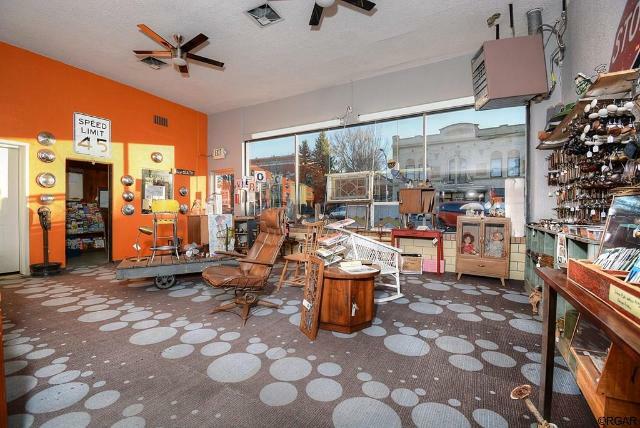 All located within walking distance of downtown Florence, CO the Antique Capital Of Colorado! 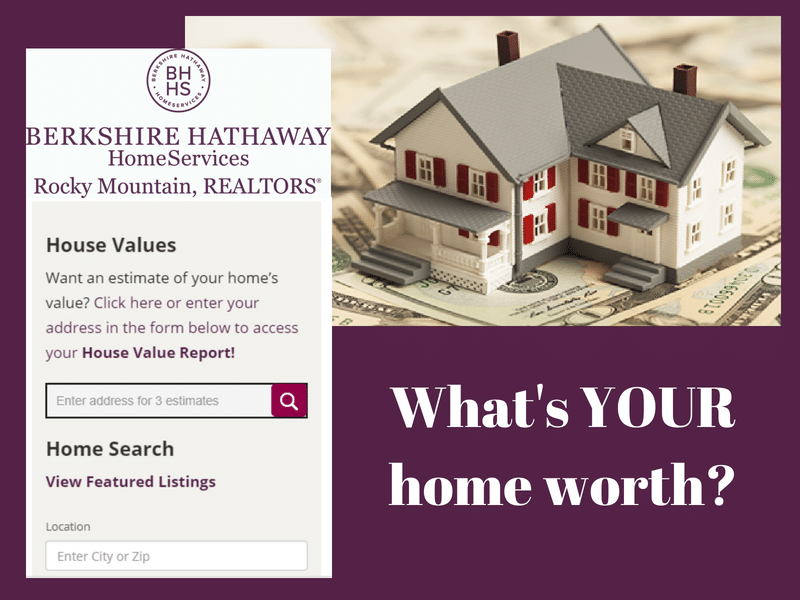 What’s YOUR Florence, CO home worth? 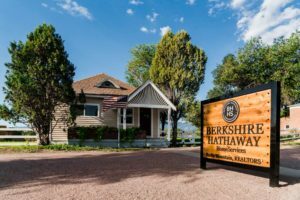 The PeakDream Group at Berkshire Hathaway HomeServices Rocky Mountain Realtors has been working hard and with summer right around the corner, sellers are pulling the trigger and getting their homes on the market. 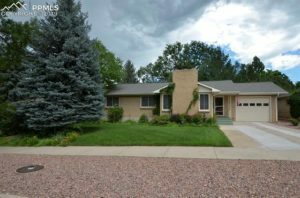 Check out these 3 new listings, coming soon to the market in the Colorado Springs area. 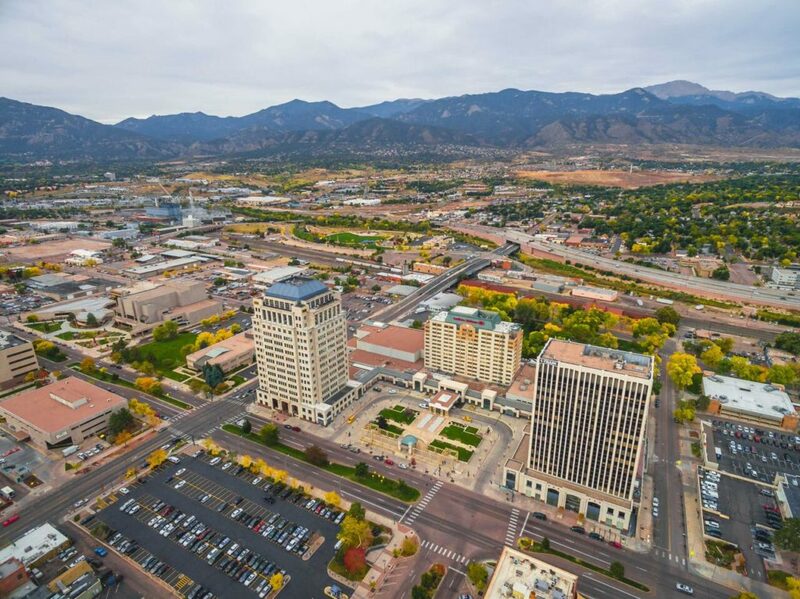 Downtown Colorado Springs provides plenty of opportunities to shop, dine, and play! 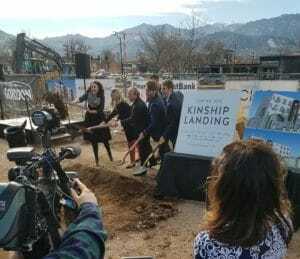 The Downtown Partnership and other organizations are constantly dedicating resources and staff to help plan family-friendly events and provide entertainment for locals and tourist alike. 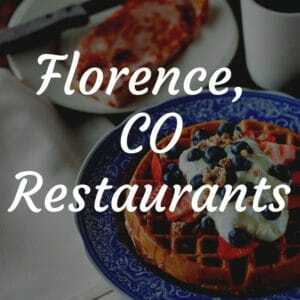 Take a look at some of the top attractions in downtown Colorado Springs during the month of March 2019. With the weather getting nicer and the Spring Forward time change just around the corner, Downtown Colorado Springs is again offering warm-weather events for the month of March. 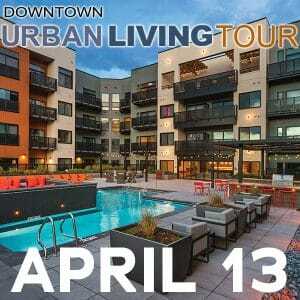 The first of the month includes a Downtown Walking Tour on Saturday, March 2nd called “DOWNTOWN THROUGH THE PHOTOGRAPHER’S LENS” which will allow any skill level of photographer to enjoy photographing the iconic and historic landmarks of downtown Colorado Springs. On March 10, the same day as Daylight Savings Time, downtown will kick off the longer days with the Colorado Farm & Art Market at Cottonwood Center for the Arts from 11:00am – 2:00pm. The event launches the summer series of art and farmers markets in the downtown area. 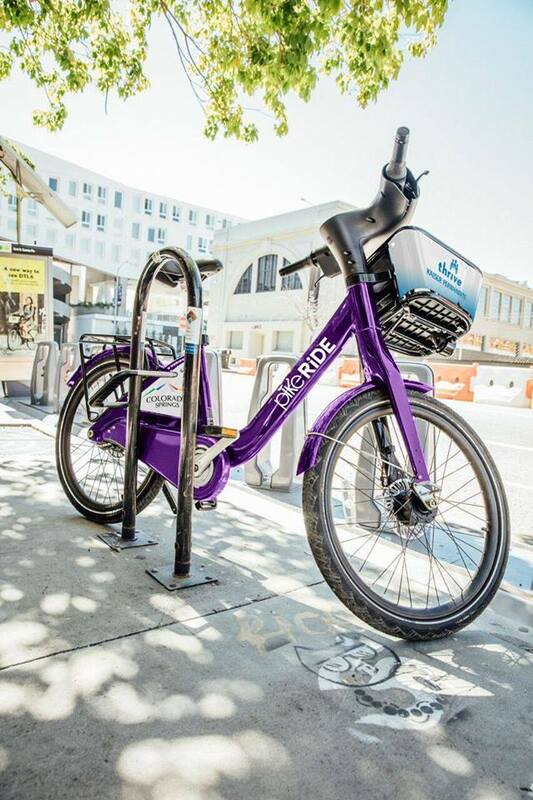 No matter what type of fitness you prefer, there will be plenty of options to stay fit and have fun downtown this Spring. Brewhouse Yoga at Brass Brewing on March 2nd will make you work for your beer, or the free PikeRide Bike Share lunch ride on March 14th will mix up your normal lunchtime routine. Plus, kick off Colorado Springs St. Patrick’s Day festivities with the St. Patty’s Sports Expo at the Mining Exchange Hotel on March 15th. You can spend the entire day attending and participating in St. Patty’s Day events in Downtown Colorado Springs. For the early birds, sign up for the St. Pat’s Bike Race and fun runs starting at 8:30am. You’ll be set and ready for the St. Patrick’s Day Parade, which begins at noon on Tejon Street. Kids will love the KidsZone at the Money Museum, with free events throughout the day for different ages. Then, try a new restaurant for dinner and stick around for the World Dance Festival at the Lon Chaney Theater at 7pm. There are plenty of recurring events to keep you busy in March, plus other months of the year! 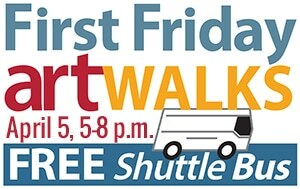 Make a note of First Friday Downtown ArtWalk on your calendar, a chance to interact and experience various forms or art downtown (monthly 5pm-7pm on the first friday of the month). 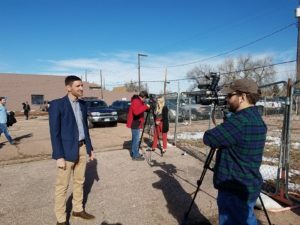 Keep an eye out for free museum day at the Colorado Springs Fine Arts Center, Jack Quinn’s weekly running club on Tuesdays, and more opportunities to learn and enjoy downtown Colorado Springs. 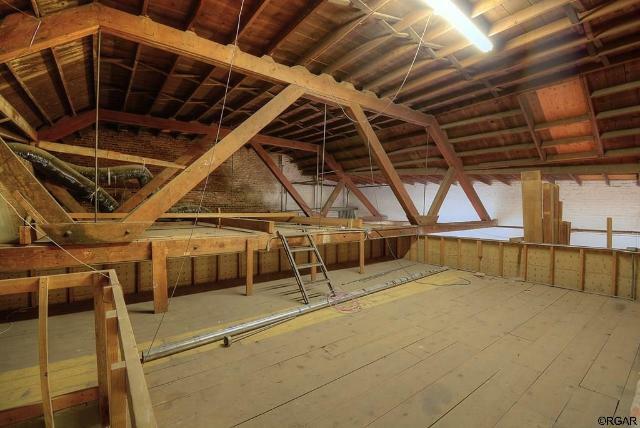 This 1953 built rancher house has a lot going for it! 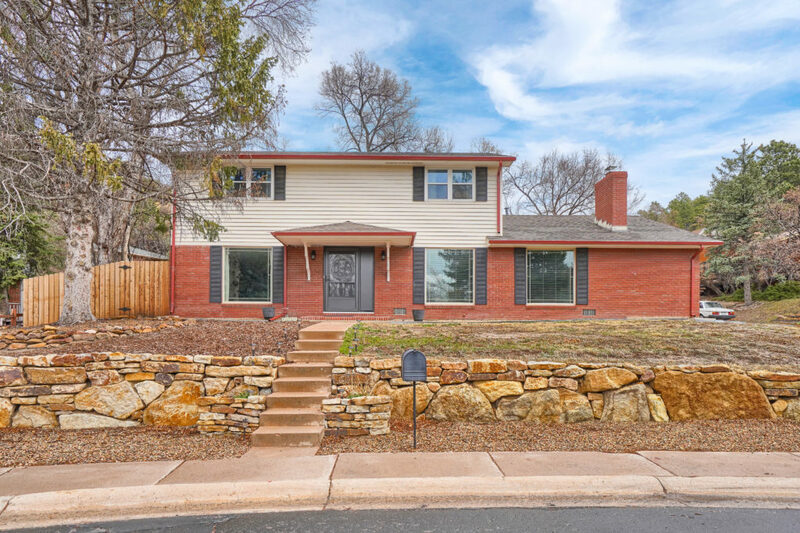 It’s a brand new listing in Central Colorado Springs and checks many of the boxes for a buyer looking for a new home, but the outdoor spaces, interior upgrades and proximity to amenities set this home apart. Sometimes the outdoor space in a home can be overlooked, but when considering a home these thoughtful environments can add value and livable space. Especially when you consider the moderate climate of Colorado Springs, with bragging rights of over 300 days of sunshine throughout the year. Even the winter months in this semi-arid climate, homeowners can enjoy comfortable evenings on the patio, outdoor grilling and al fresco dining. 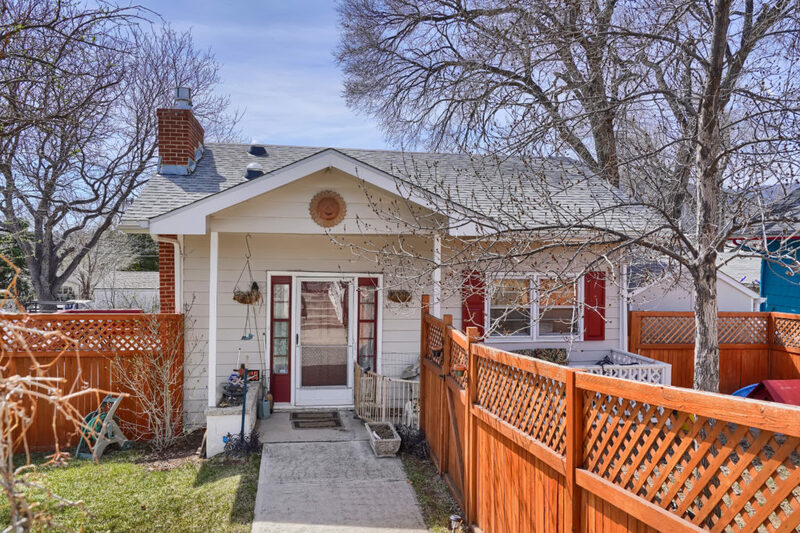 This home at 1115 Foote Ave captures all the senses, with lush flower gardens lining the yard and a custom stamped concrete patio directly off the back sliding door. Enjoy your favorite streaming music service while you relax, thanks to the included speaker system both inside and outside the home. The large cement patio is versatile, with covered and uncovered portions. 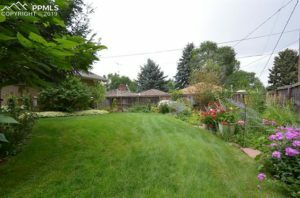 Just beyond the patio, the fully landscaped flat yard is very useable and a perfect location for barbecues with friends and family, or a quite afternoon in the sunshine with your favorite book. 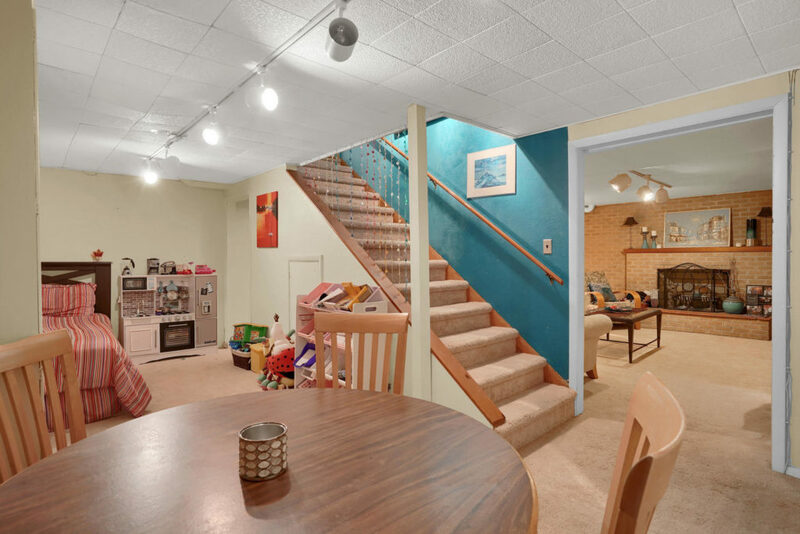 Besides the large backyard which adds extra living areas to the home, the interior of the house includes 2,468 square feet of interior living space, plus a 1 car garage not included in those figures. 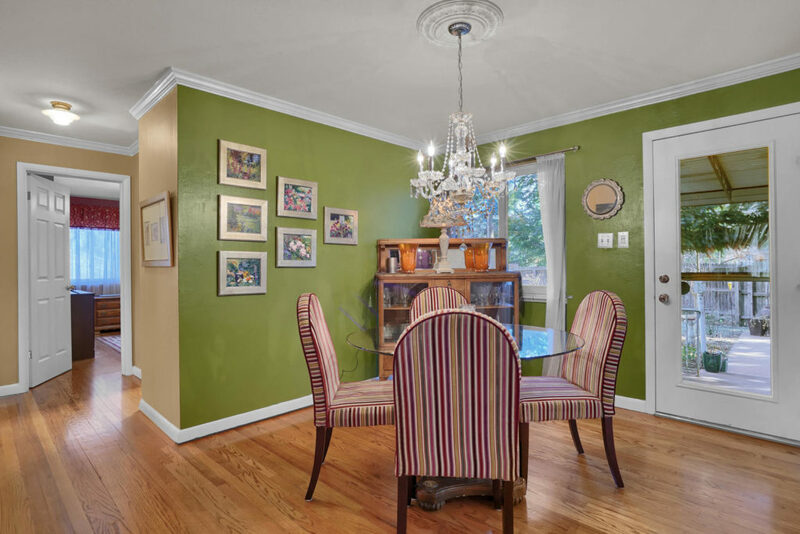 Thankfully, this home has been thoughtfully updated and remodeled and leaves a new buyer with few honey-do projects. 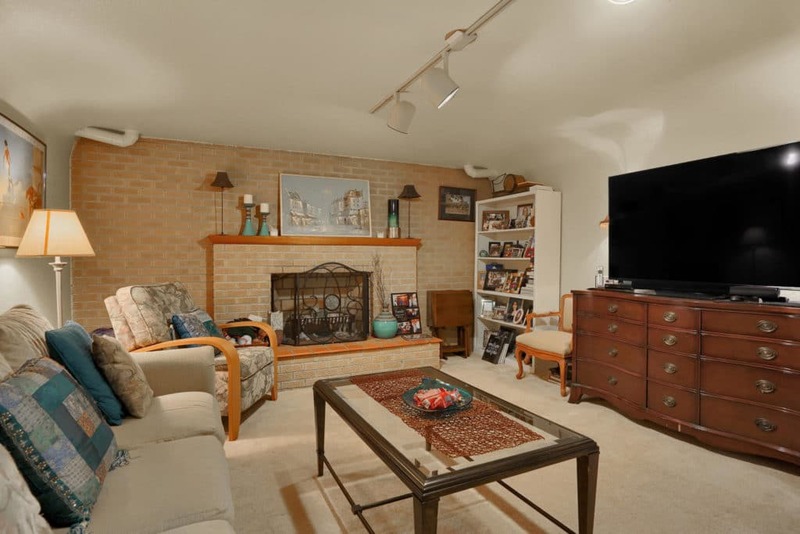 From granite countertops and stainless steel appliances in the kitchen, to practical and luxurious bathroom updates, the inside of this brick home is nearly move-in ready. 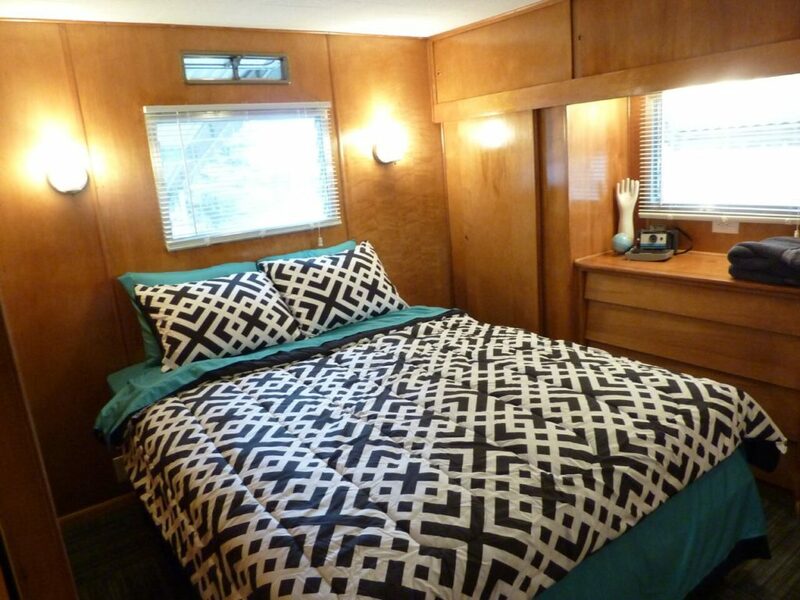 You’ll feel some of the upgrades as well, like the air conditioning and 2 cozy fireplaces. 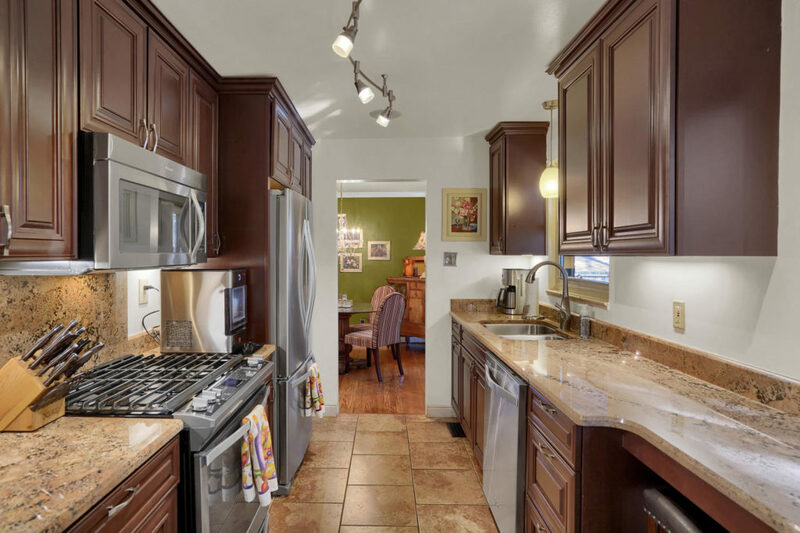 There are upgrades around every corner, which leaves you one less thing to worry about. 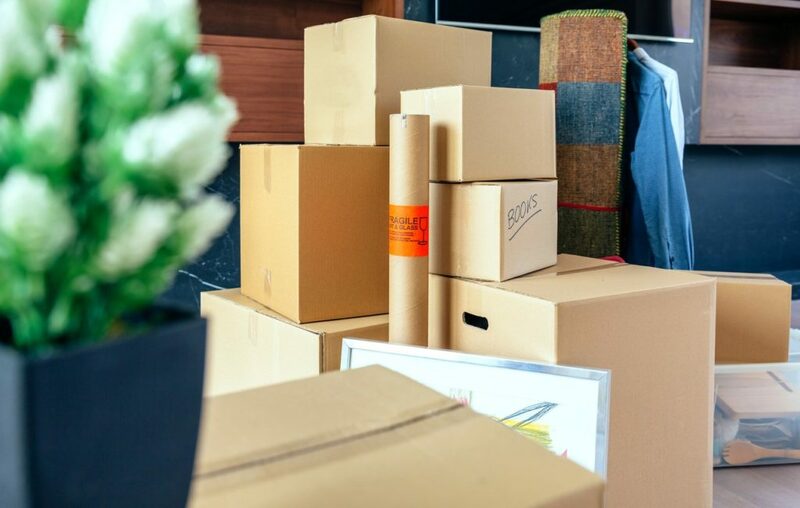 Instead, it leaves more money for customizing the home decor with new furniture, window coverings, and a few pieces of art from your local galleries. 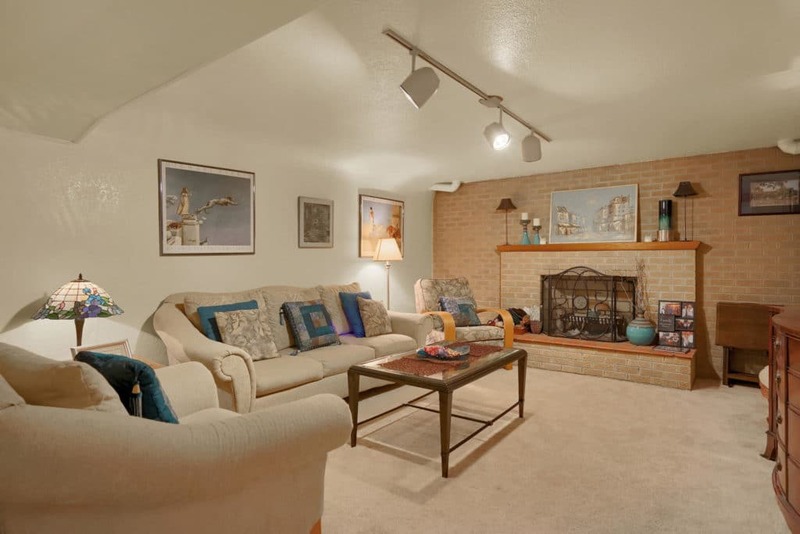 Whether you are working, playing, relaxing or having a night out on the town, the location of 1115 N Foote Ave puts you in the right middle of the action. 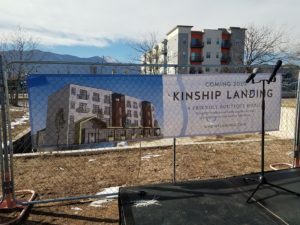 Amenities within a mile include UC Health Memorial Hospital Central, Patty Jewett Municipal Golf Course, U.S Olympic Training Center and Downtown Colorado Springs. 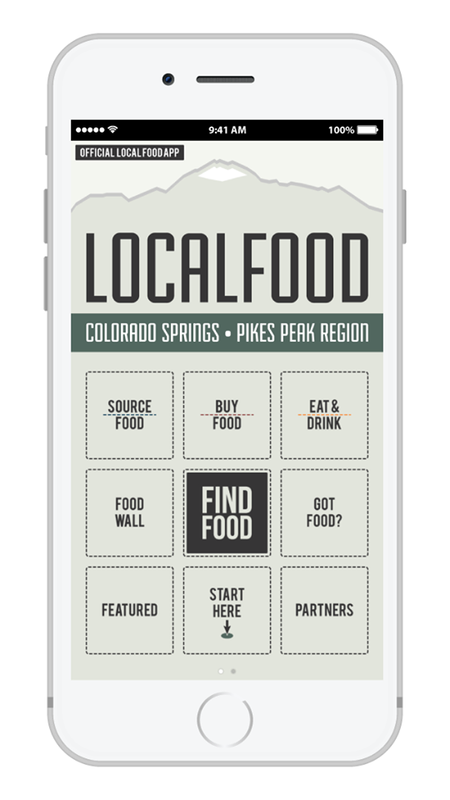 Enjoying some of the excellent locally owned restaurants and great events and entertainment in Colorado Springs are just a short Lyft of Uber ride away. You’ll also enjoy parks and trails within walking distance of your new home, ready for your mountain bike, running shoes, or dog walks. 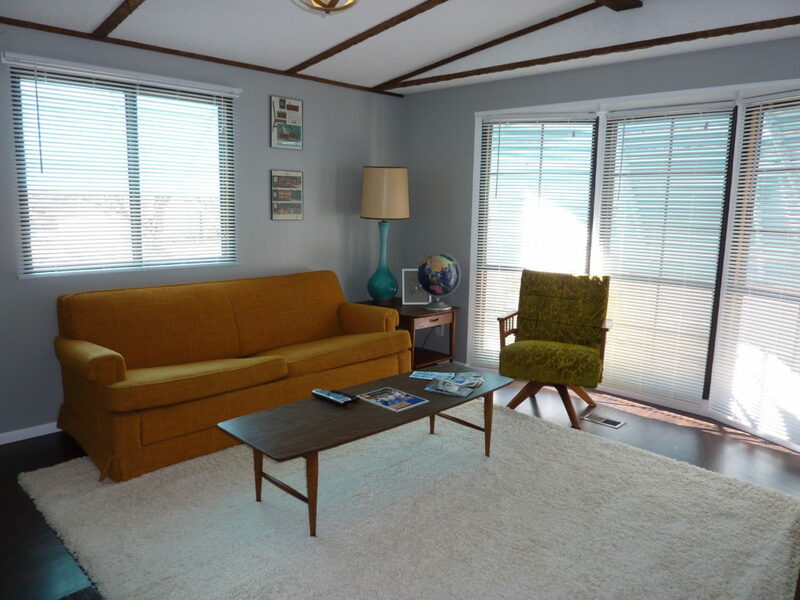 Whether you choose to live in the home, or use it as a income-producing VRBO you’ll find the location meets many needs and provides plenty of convenience with its central location in the Top O The Town neighborhood. So start the process today of placing yourself where you need to be! 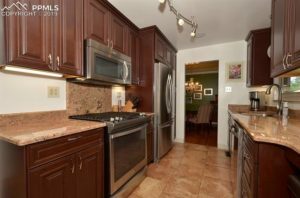 Request a showing of this beautifully renovated home and see if it’s right for you. If not, we have plenty more options to show you. Are These Mortgage Interest Rates Low? Mortgage interest rates are at historic lows, despite the slight climb in 2018. Although we’ve seen rates increase a bit over the past year, this chart is a reminder of how spoiled homebuyers have been, especially over the last few years. In the last quarter of 2018, we’ve seen rates gradually increase 2 to 3 tenths of a point each month. 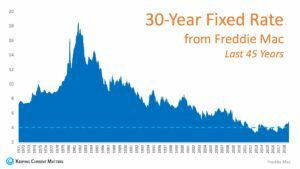 Even with the rates increasing more than 1 point during calendar year of 2018, be thankful that you are not paying the 18% or more that buyers were burdened with around the early 1980’s. Is It Better To Wait Until Rates Go Down Again? Also, it’s important to look at the trend for the last five years. 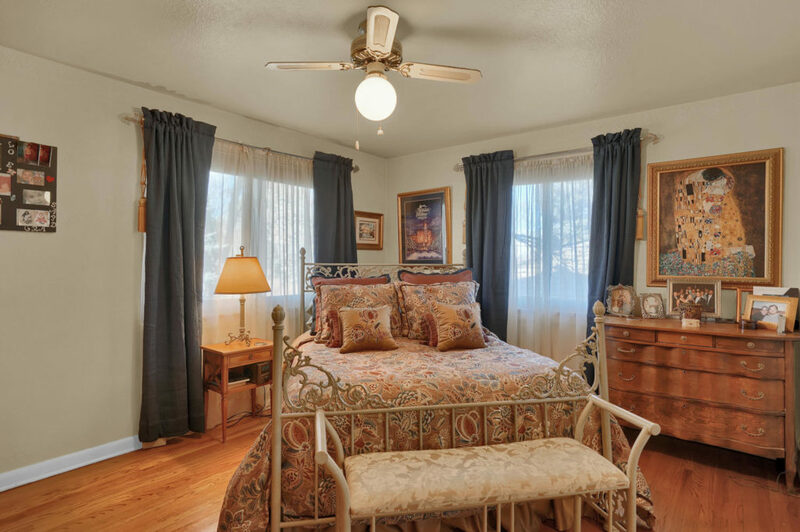 Although there are some ups and downs, rates are gradually increasing. It’s a great time to talk to your favorite real estate agent about purchasing a home. Whether you are a Springs transferred military buyer considering using your VA benefits or a first-time buyer looking to get a conventional 30-year or 15-year loan, the past 5 years have shown us overall that the more time that passes, the more you will pay for the loan. Right now, people who were thinking of buying a home 5 years ago are kicking themselves for not taking advantage of those low rates. Thankfully, they still have the option of homeownership with the advantage of securing some of the lowest interest rates over the last 45 years. What If Interest Rates Go Back Up? 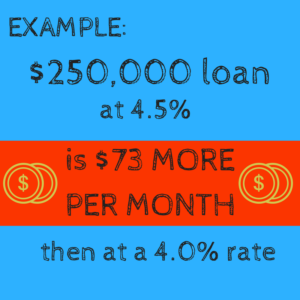 Talk to your agent and mortgage broker about locking in your rate so you secure the lowest possible mortgage interest rate without fear of it increasing during your contract period. 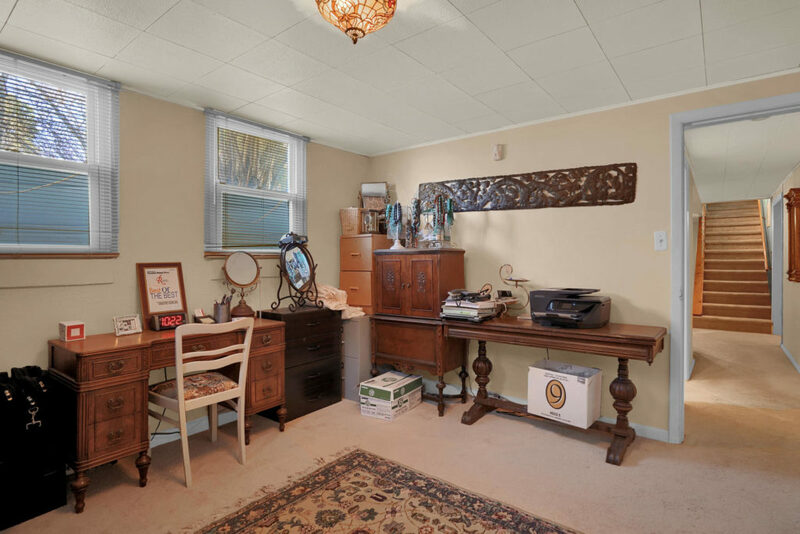 We know this stuff can be confusing, but that’s why we’re here: to provide direction, advice and even professional hand holding for your next real estate transaction. These enticing rates along with home sales slowing in the last quarter provide the perfect recipe for buying a home, condo, or townhome. 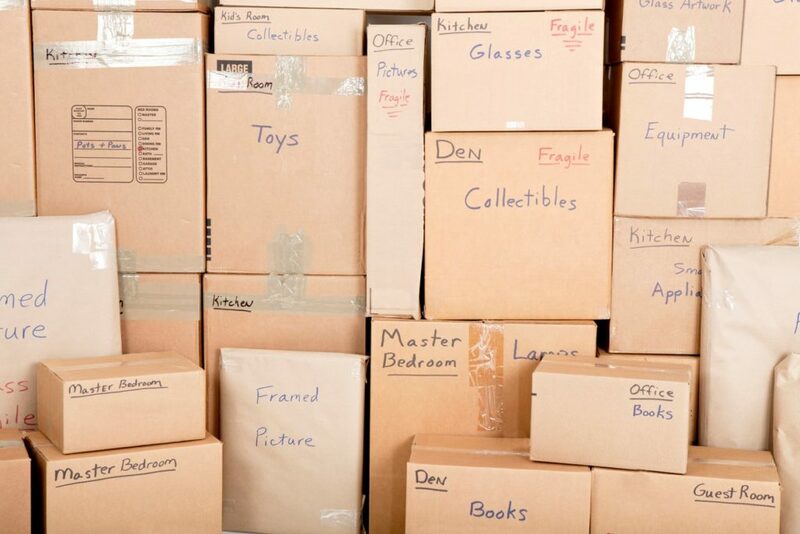 Increasing Mortgage Rates: Make Your Move! 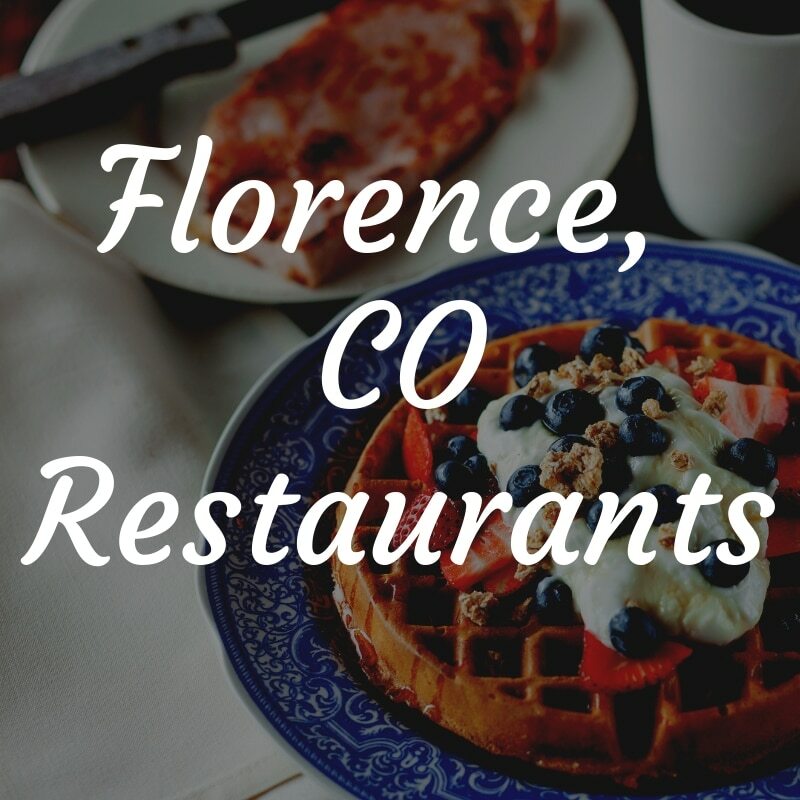 Florence, Colorado (located just southwest of Colorado Springs in eastern Fremont County) is one of the best kept secrets in the state. 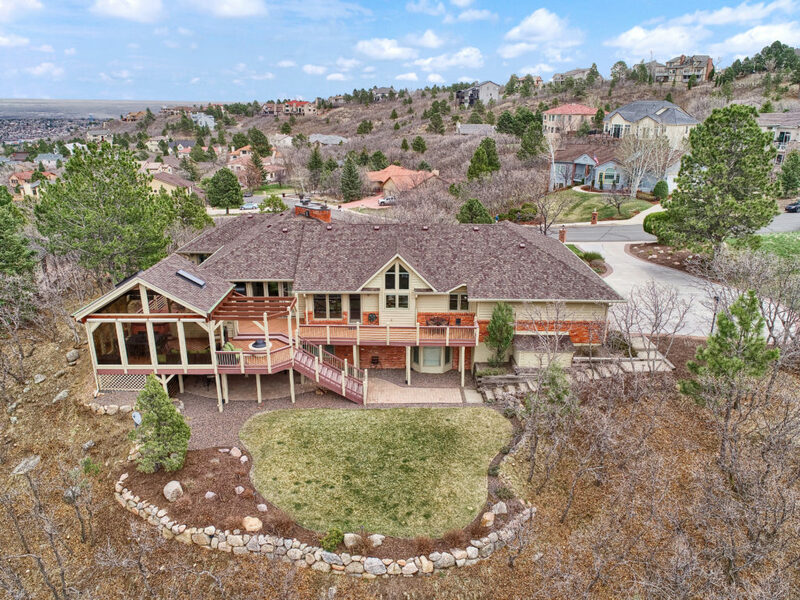 The mild climate and location along the Arkansas River are just a few of the selling points for this quaint community, not to mention unique restaurants and community events in what’s referred to as the Antique Capital of Colorado. You can’t come to Florence, CO without at least window shopping at the dozens of antique stores which line main street. 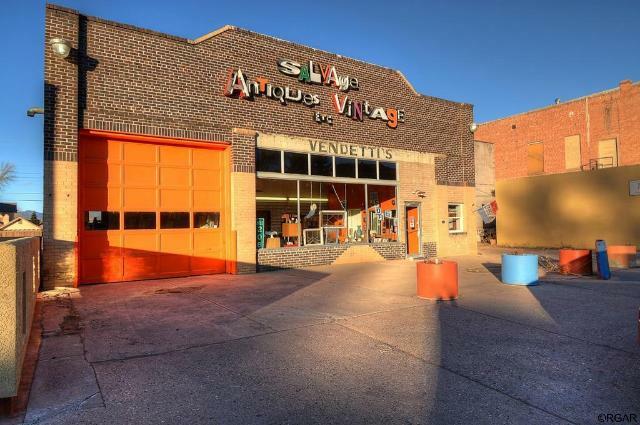 Take a trip down memory lane as you wander through these local independent shops and galleries. 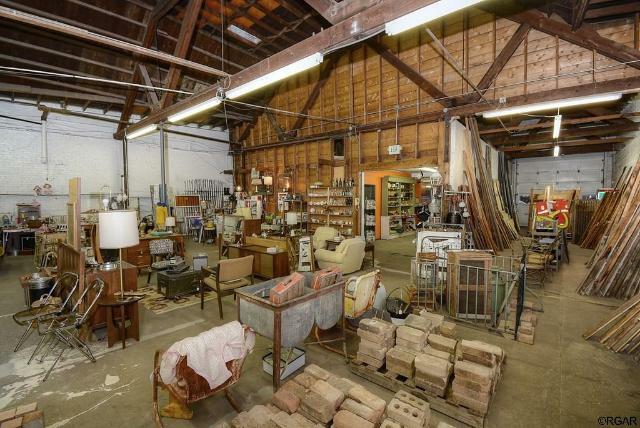 Shops provide everything from your favorite antique toys you grew up playing with, to reclaimed wood, turn of the century furniture, and fixtures to decorate your home. Plan a few hours to stroll down main street and enjoy – there’s even a gallery with wine tasting! 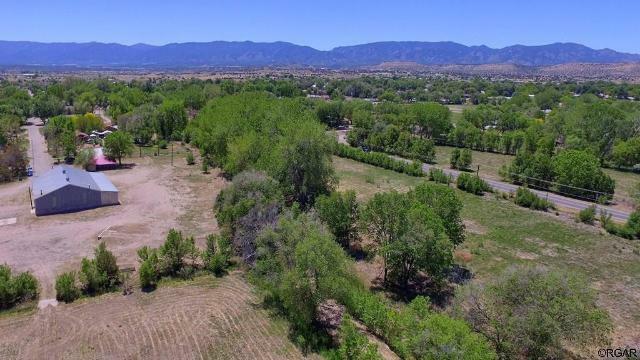 Florence River Park and Pathfinder Regional Park are a few community favorites, with trails and open space as well as access points to the popular Arkansas River. Fish, float the river, or just enjoy meandering down the trails on bike or foot. 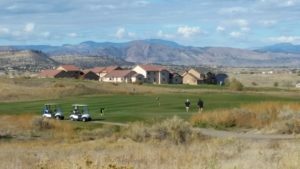 Golfing is also available just outside of downtown Florence, at the affordable Sumo Golf Village complete with views of the Sangre De Cristo Mountains while you enjoy a round of golf. Mixed in with the historic shops and galleries are a plethora of restaurants with one-of-a-kind dining experiences. Ito Japanese Steak House is a community favorite and they have recently expanded their space to keep up with the demand from locals and tourist hankering for sushi, Thai food, and ramen bowls just to mention a few menu items. Additional, local pizza at Papa’s Restaurant or the memorable Quincy’s Steakhouse, which offers prime rib Friday through Sunday, and filet mignon the rest of the week. Local foodies are already raving about the newest restaurant to main street, Turmeric Indian and Nepalese Restaurant. 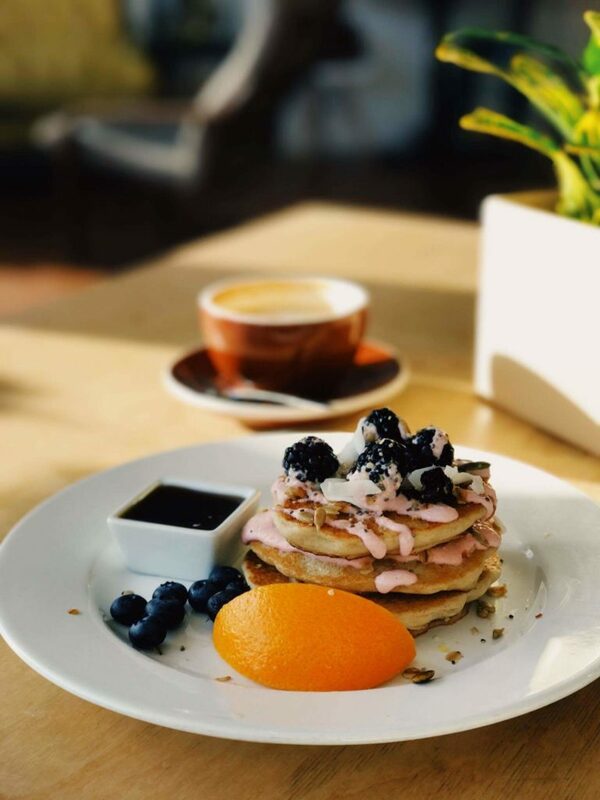 If you’re not ready for a full meal, grab a coffee and pastry at Pour House Coffee Shop or grab a beer at Florence Brewing Company, just 1 block up Pikes Peak Avenue from downtown. 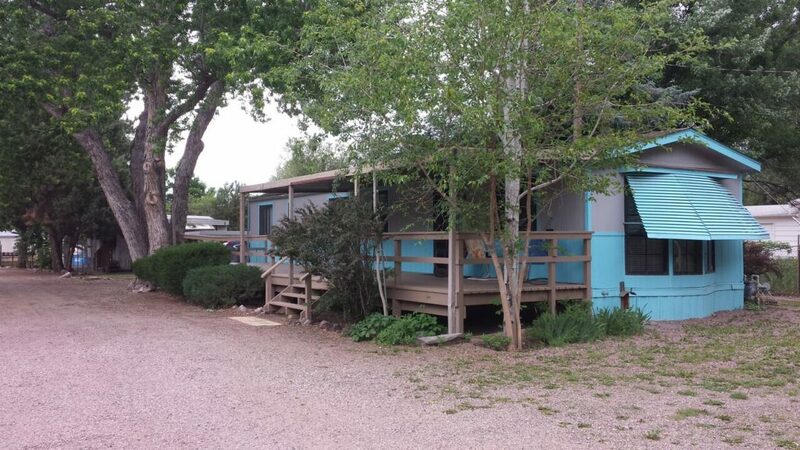 Just 20 minutes outside of Florence is the larger community of Canon City, where the Royal Gorge Bridge and Park attracts thousands of tourist every year. Whether you just go to see the highest suspension bridge in Colorado, or are looking for more of a thrill on their Cloudscraper Zip Line, there’s something for every age and level of engagement. 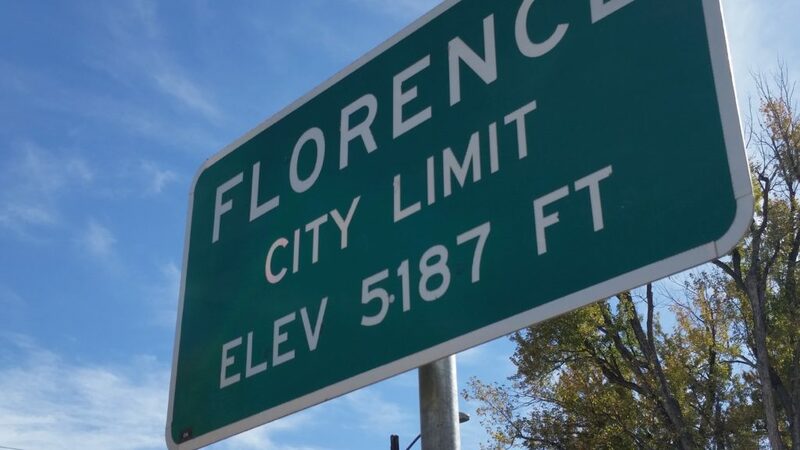 With an elevation of 5187 feet above sea level, the climate in the Florence area tends to be warmer than larger surrounding cities like Colorado Springs. 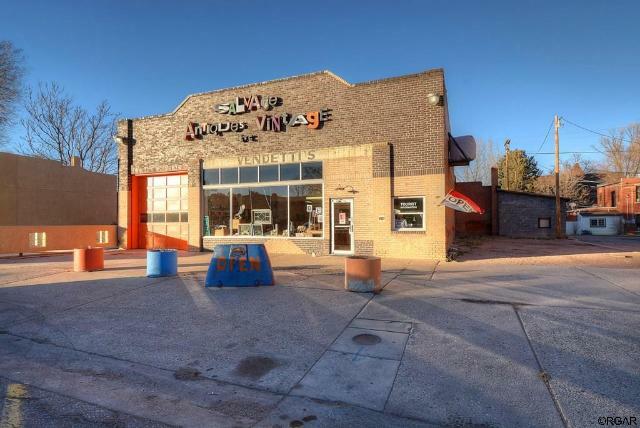 Perfect for exploring, shopping and loving the Colorado life! 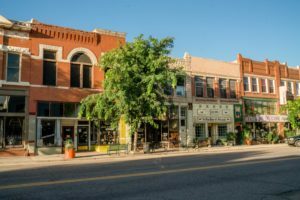 Whether you are a local or a tourist, you’ll have a great time exploring this unforgettable Colorado city. For more community information, tips, and options please contact us or visit the Florence Chamber of Commerce website.